Feeding your baby the proper nutrients is one of the most important things you'll ever do as a parent. Most mothers want to offer their child healthy breast milk instead of formulas. Sadly, some babies cannot breakdown their mother's milk. 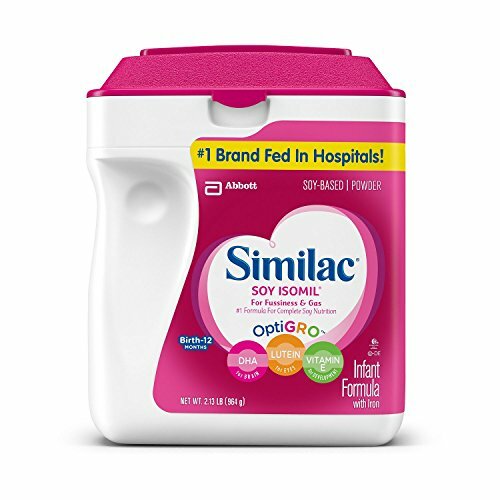 Similac Soy Isomil Infant Formula (34 oz) gives your child the nutrients they need in an easy to digest meal.